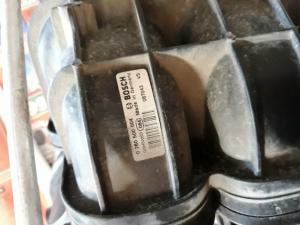 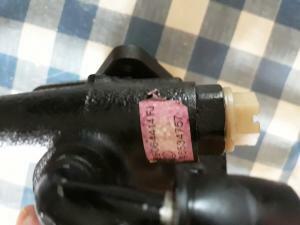 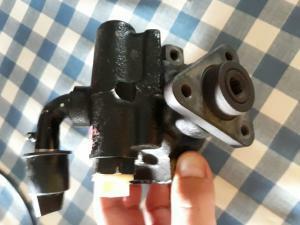 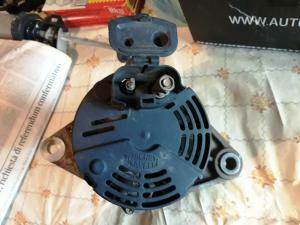 Steering Pump with 60.000 km, 45€ excl.ship. 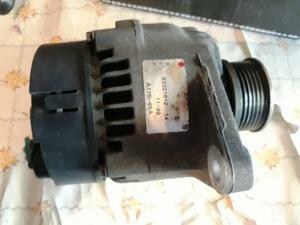 Alternator with 60.000 km 90 € excl ship. 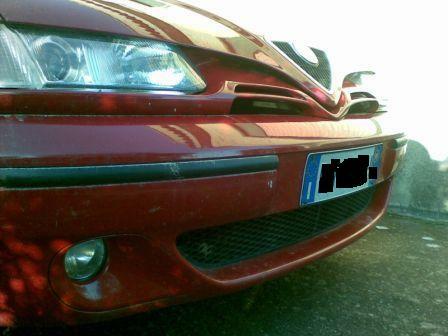 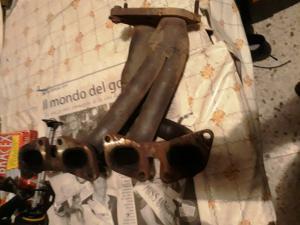 Exhaust manifold (for 1.4 Twin Spark) 60€ excl.ship. 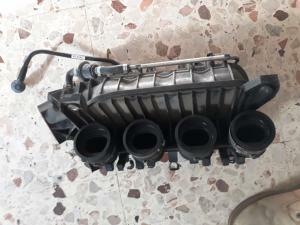 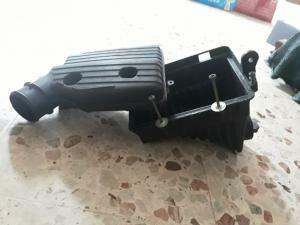 Intake Manifold (for 1.4 Twin Spark) 60€ excl.ship.